A live-action reimagining of Disney’s ‘The Lion King’ is in the works, and they’ve already cast Simba and Mufasa! Like many, I’m a massive Disney film fanatic. I grew during what many call the Disney Renaissance, where Walt Disney Animation Studios brought us amazing pictures like, The Little Mermaid, The Rescuers Down Under, and Aladdin. Recently, Disney has been engaged in the process of retelling their classics using a live-action format. Sleeping Beauty (Maleficent), Cinderella, and The Jungle Book already got that treatment, while the live-action Beauty and the Beast (starring Emma Watson and Dan Stevens) is coming next month! Well, go ahead and add The Lion King to that list! Back in September 2016, Walt Disney Studios announced that they are putting a live-action reimagining of The Lion King on the fast-track to production, with Jon Favreau (fresh off the smash success of last year’s The Jungle Book) steering the helm as director. 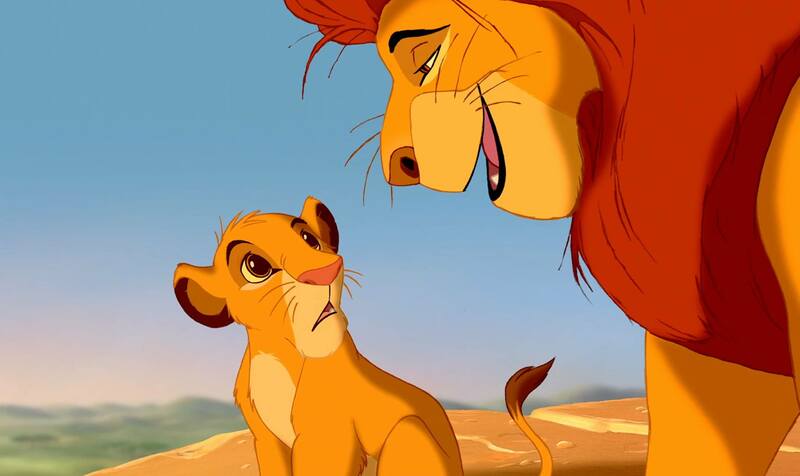 Of all the Disney animated films, The Lion King is my absolute favorite! It’s one of the biggest animated films of all time with a lifetime global box office gross of $968.8 million. Recall that The Lion King also won Oscars for the original song “Can You Feel the Love Tonight” (Elton John, Tim Rice) and original score (Hans Zimmer), plus two Grammy Awards. In 1997, the stage production The Lion King made its Broadway debut (which I’ve seen twice), and won six Tony Awards. Suffices to say, I can’t wait to see them bring The Jungle Book‘s groundbreaking storytelling technology to this project. Plus, we’ve already been assured the songs we love will be included! Yesterday, Favreau gave us a huge treat by announcing (via Twitter) the first two cast members of the film. How many of you have “You are my son, and the one true king. Remember…” booming in your mind in JEJ’s awesome baritone? And Donald is going to be so busy. Remember he was recently being cast as Lando Calrissian in the upcoming Star Wars young Han Solo series, his critically-acclaimed TV show Atlanta is returning for a second season in 2018, and he’s co-staring in this summer’s Spider-Man: Homecoming. We’ll be seeing a lot of Donald, and I cannot wait! So far the release date for The Lion King hasn’t been announced, but we’ll keep our eyes peeled for all the developments. Stay tuned and share your thoughts in comments!